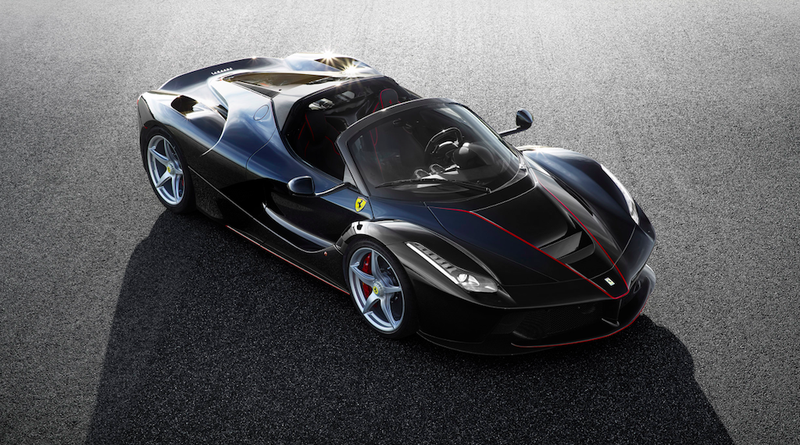 We suspected a drop-top LaFerrari was on the horizon, and now Ferrari has released the first press photos of the beast, and she’s absolutely stunning. Set to be unveiled at the Paris Motor Show, the new “limited-edition special series” is basically just a standard LaFerrari with a removable carbon fiber hardtop or canvas soft top. That means it’s still got a 789 horsepower V12 joining forces with a 161 horsepower electric motor, and will still rocket to 60 mph in about 2.5 seconds. I want one. But unfortunately, they were all sold earlier this year after a special preview to clients.